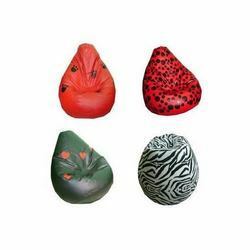 - We provide wide range of bean bags for our customers. 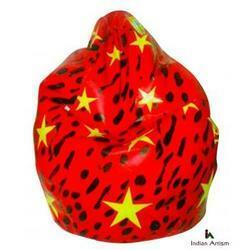 - This is a amazing bean bag with ravishing red color and bright yellow star pattern all over. - Made of leather good quality leather and are very comfortable.